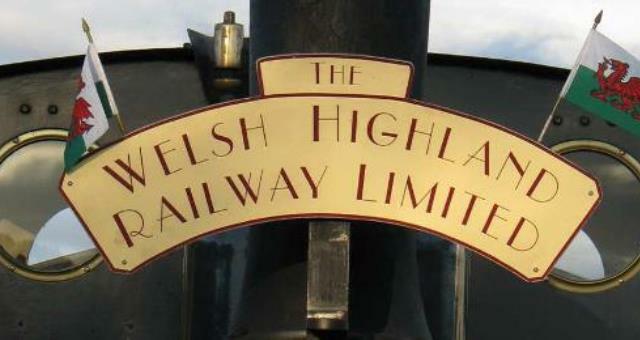 Russell Tea Room at Welsh Highland Heritage Railway01766 514040workTea/Coffee ShopPeriod Tearoom serving locally sourced foods, home-baked cakes, freshly made sandwiches and light lunches. We can cater for buffets and small meetings and Birthday parties from age 1 - 100! Any dietary requirements catered for on request. A homely, friendly atmosphere. Reasonable prices. Families welcome. Disabled friendly.